Midgard Self Storage on Collier Boulevard is the answer for those seeking residential or commercial storage in Naples, FL. 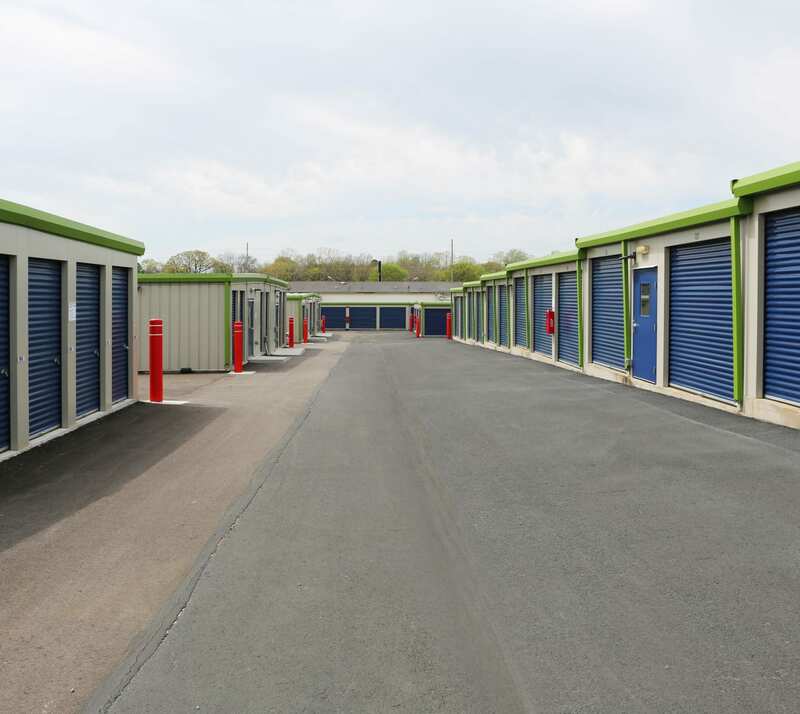 With sizes ranging from 5x5 to 12x40, and standard drive-up or climate controlled unit types, our self storage units for rent are the solution to your storage situation. Clear your driveway by taking advantage of our vehicle storage, which is ideal for your RV or boat. With 24-hour gate access 7 days a week, get to your belongings when you need them. Spontaneous fishing trip? Weekend camping trip? Swing by, gather your gear, and hit the road.